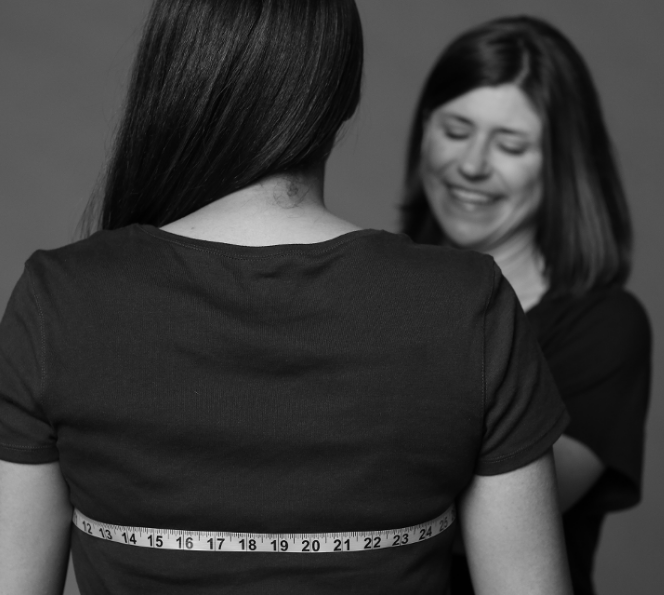 Home › Gear › Lets Talk About Bras! Have you heard of Enell? 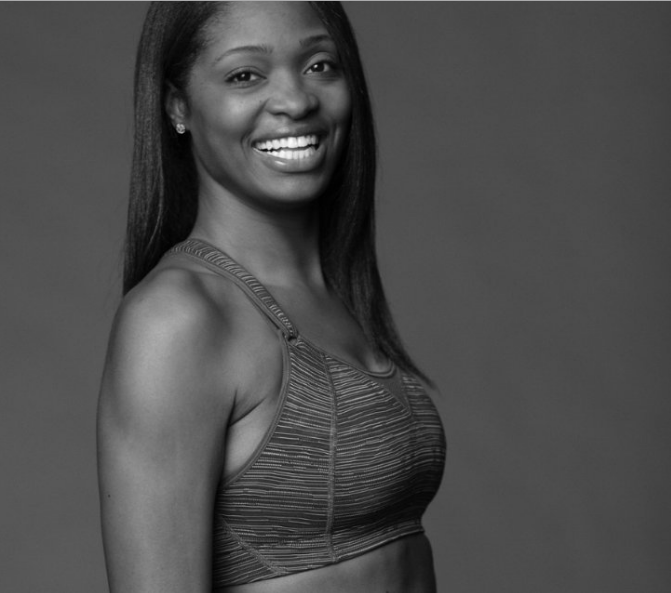 The Enell bra is designed specifically for well-endowed women, providing the comfort and support you've been looking for! 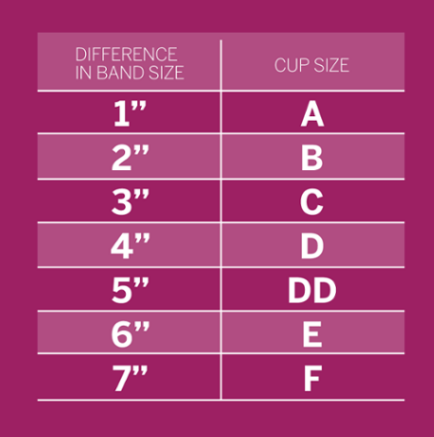 If you're a C-cup or above, check out Enell to learn more about the features and benefits as well as a sizing guide.